Mountain View, CA – September 19, 2011 – Today eHealth, Inc. (NASDAQ: EHTH), parent company of eHealthInsurance (www.ehealthinsurance.com) and the leading online source of health insurance for individuals, families and small businesses, released a mobile application that allows consumers to shop for health insurance using their smart phone. 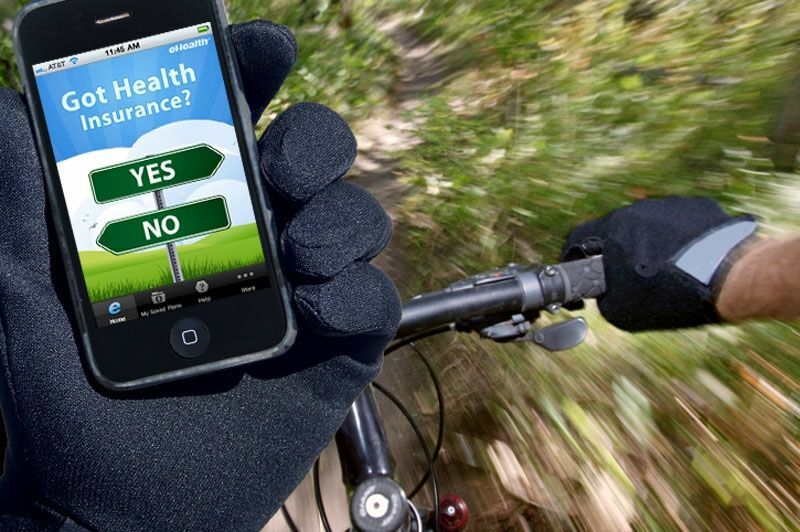 The “Better Health Insurance Finder” mobile application enables users to access individual and family health insurance plans from over 180 insurance carriers from all 50 states and the District of Columbia; the same plans that are available at eHealthInsurance.com. Users can research, compare, and apply for health insurance plans on an iPhone, iPad or Android mobile device. iPhone users can get the free application at www.eHealth.com or in the iTunes App Store. 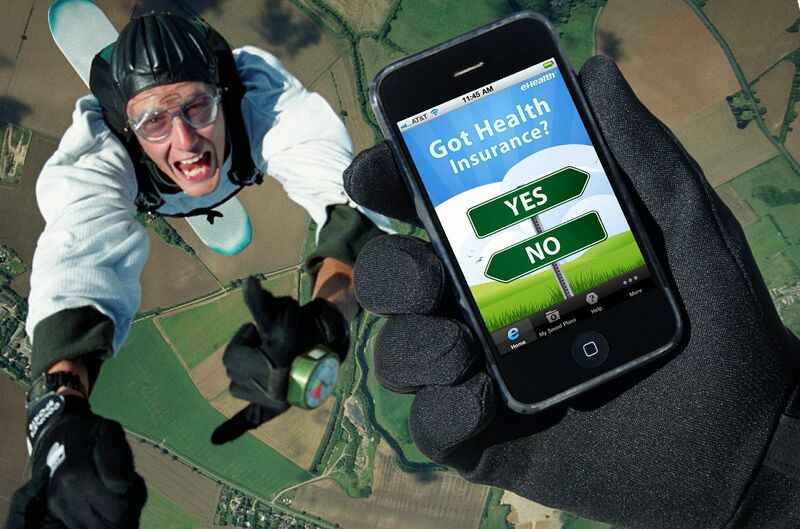 Android users can get the free application here, or by searching for "health insurance" at market.android.com. For people without health insurance, the application asks users for basic information such as, birth date, zip code, and gender, then returns a list of individual and family health insurance plans offered on the eHealth platform. Additionally, users can compare plans by a number of criteria, including prices and benefits, and then begin the application process from their mobile device. For individuals who are already insured, the application makes it easy to identify the plan they’re currently on and compare it to other plans. If they find coverage that’s a better fit, either because it’s more flexible, affordable, or provides more coverage, they can begin an application for the new plan from their mobile device.